View cart “Guatemala” has been added to your cart. 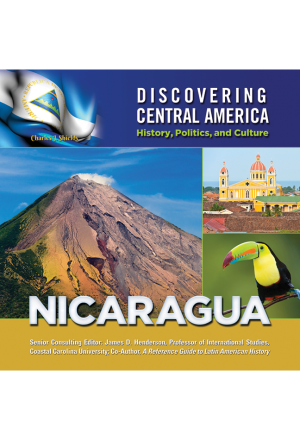 Central America is the name given to the southern part of the isthmus that separates North America and South America. This position has given it an important strategic role in international affairs. 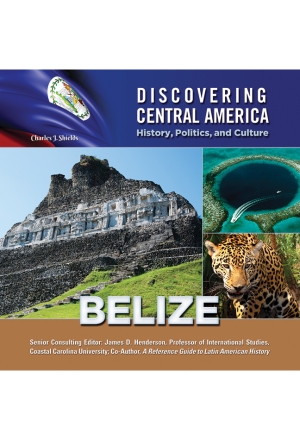 Amerindians once dominated this region, with the Mayan civilization in particular exerting a strong influence. 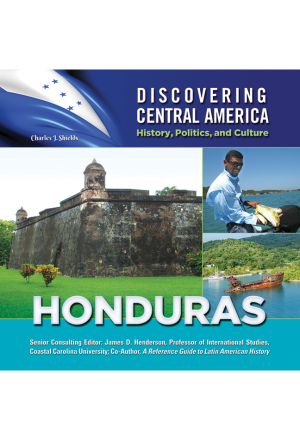 In the 16th century, Europeans arrived in Central America; they conquered the natives and established colonies throughout the region. 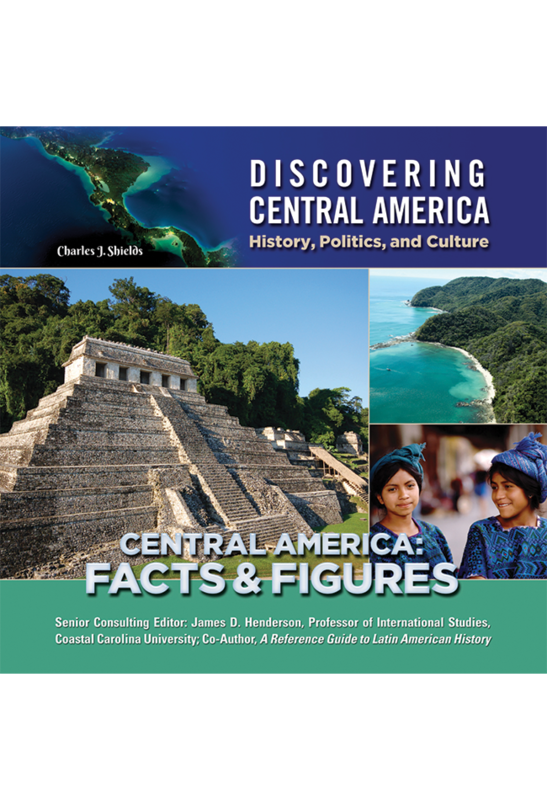 Today, Central America is home to seven independent countries – Belize, Costa Rica, El Salvador, Guatemala, Honduras, Nicaragua, and Panama – and more than 44 million people. 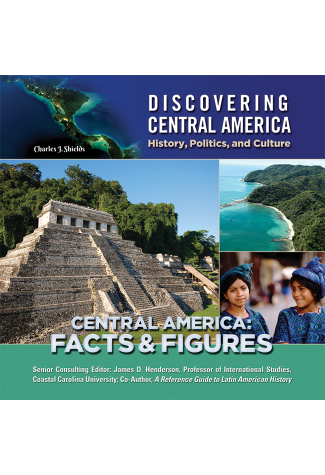 This book provides information about the geography, history, economy and resources, governments, people and cultures, and major cities of Central America. 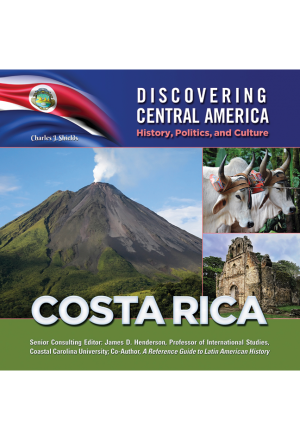 There's a lot to discover about Central America!